Do you know why wordless books are better for kids? It is well established that reading aloud to children aids their emotional and academic development in countless ways. Do books without words benefit children? They induce more complex language from readers. They can promote science and math skills. Oral storytelling is important, as it promotes story comprehension, complex language, and creativity. With wordless picture books, readers can narrate variations of the same story, or create wildly different stories. They can change the beginning, middle, or end of a story, creating various cause and effect scenarios. Older children can be challenged to create all sorts of stories: from the most believable to most creative, longest, zaniest, or UN-believable tale around. Teams can collaborate to create stories fitting a particular category, challenging one another to create a winner. Opportunities for storytelling are limited only to one’s imagination, and kids should have that in spades. 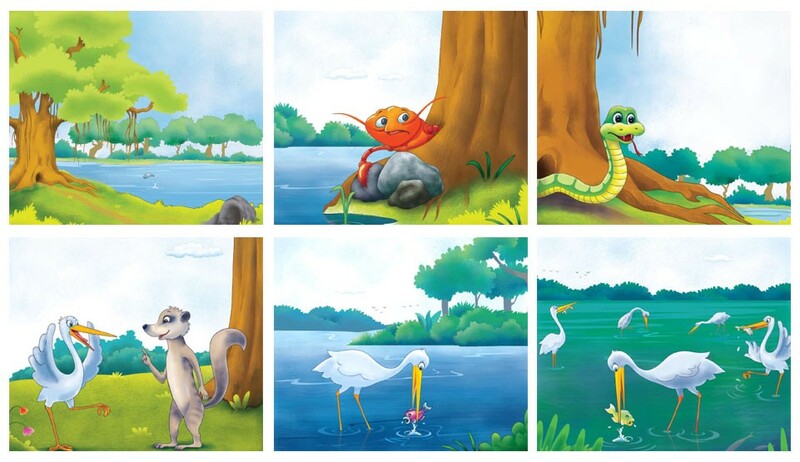 Because they lack text, picture book can be narrated in any language. 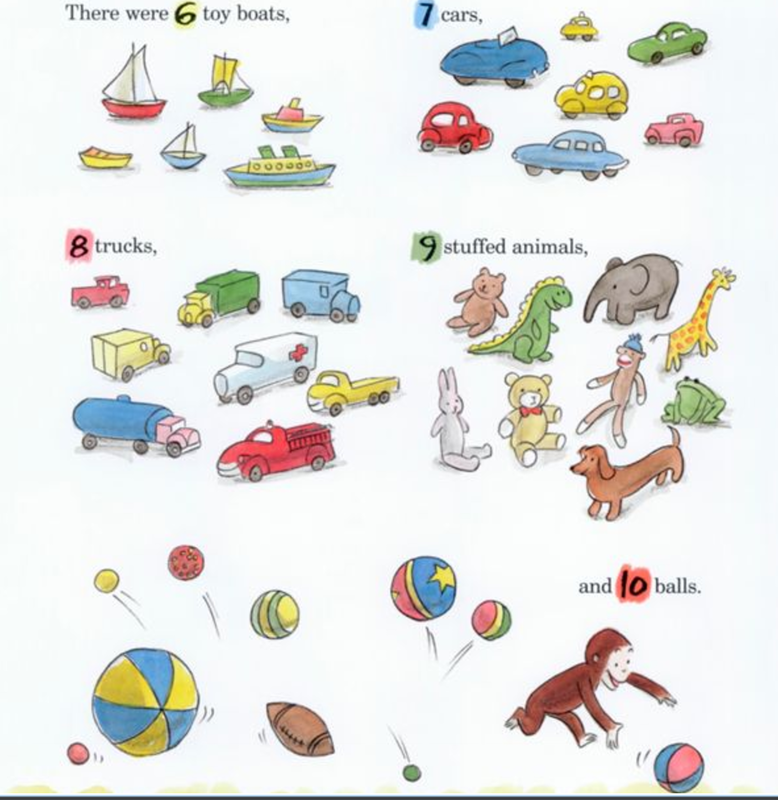 Teach simple vocabulary like colors, animals, and other nouns. Promote more complex language by using the book to tell a simple story in the child’s native language and the language of study. Bridge the home-school barrier in environments where parents are not comfortable in the language of instruction. Children benefit from using their native language as a tool to learn their 2nd language. They can retell stories they learn at school, and also learn nuances of their native language at home. Science-learning is often relegated to the classroom, but resourceful parents can teach scientific thinking using picture books. Observation skills can be taught to the youngest students, for example by using the picture book, “On My Beach There Are Many Pebbles,” which includes illustrations of stones on a beach. To encourage attention to detail, ask questions like, Which stone do you like? Can you find all the stones with spots? Do any of the stones look like animals? Like letters? If children have access to real stones, ask them to sort them into groups with similar attributes. Look at the page below for example, from the beloved Curious George. Children learn counting, number identification, and the concept of sets. So before you relegate wordless picture books to the bottom of the heap, think about how they might be used to foster something new in your child. You might find a renewed interest in them as you recycle them again and again. A picture, after all, is worth 1,000 words.